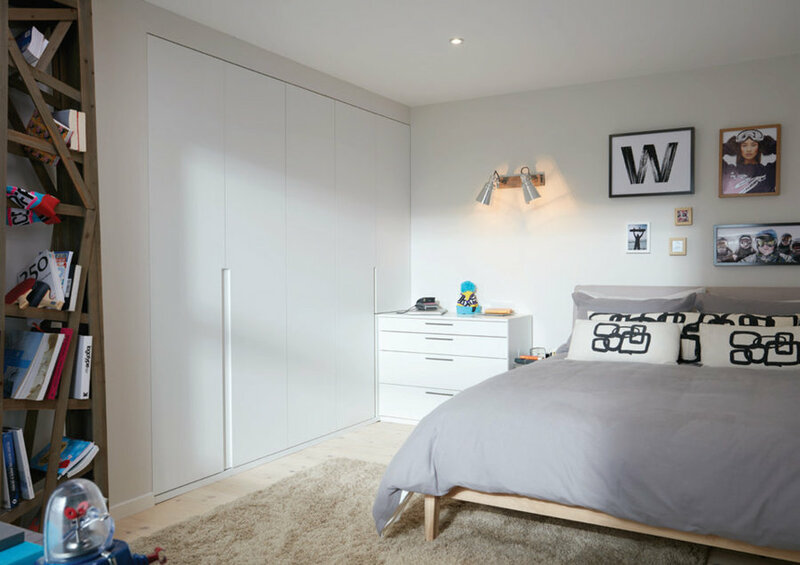 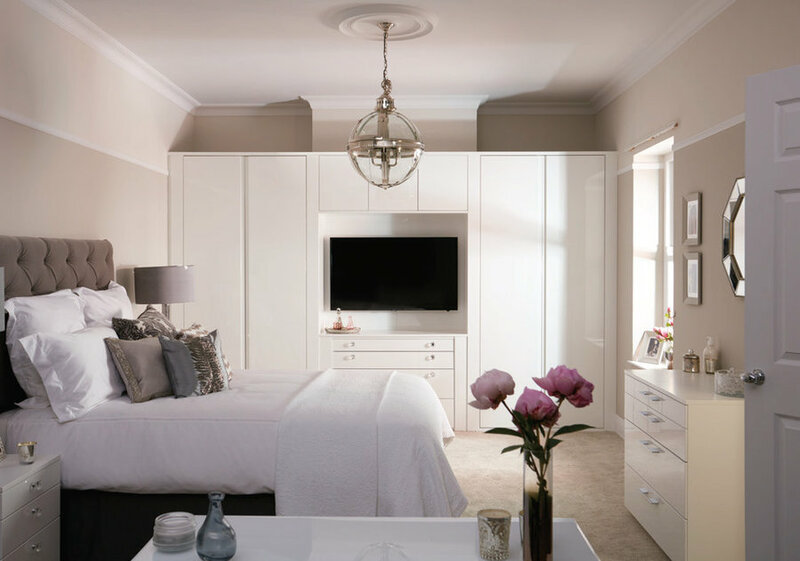 We don’t believe limited space, awkward footprints and varying house types should mean a compromise on your bedroom’s style. 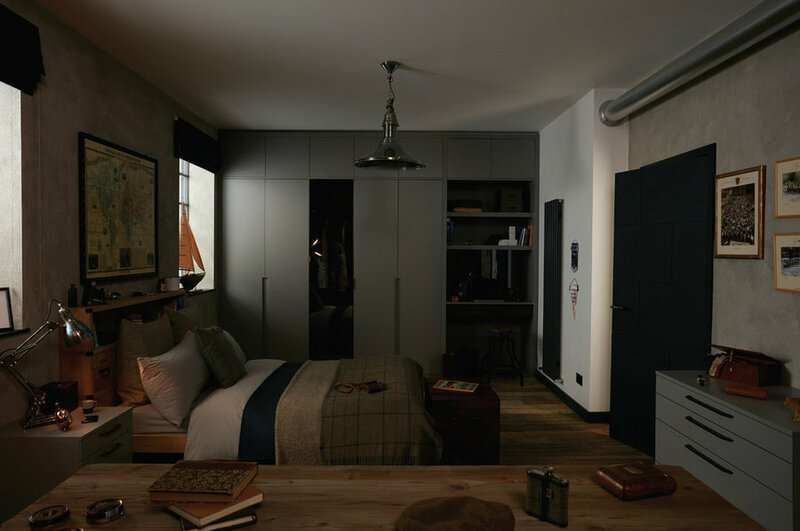 Considering the dimensions and imperfections of real rooms, we designed our bedrooms to portray real life scenarios. 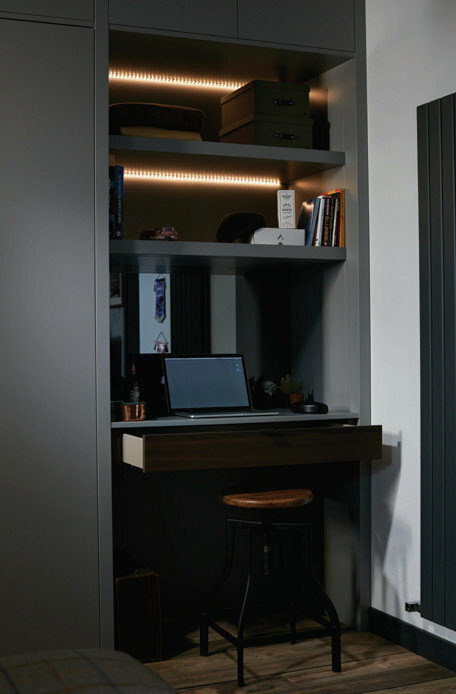 You deserve a space that gives you room to breathe at the end of the day. 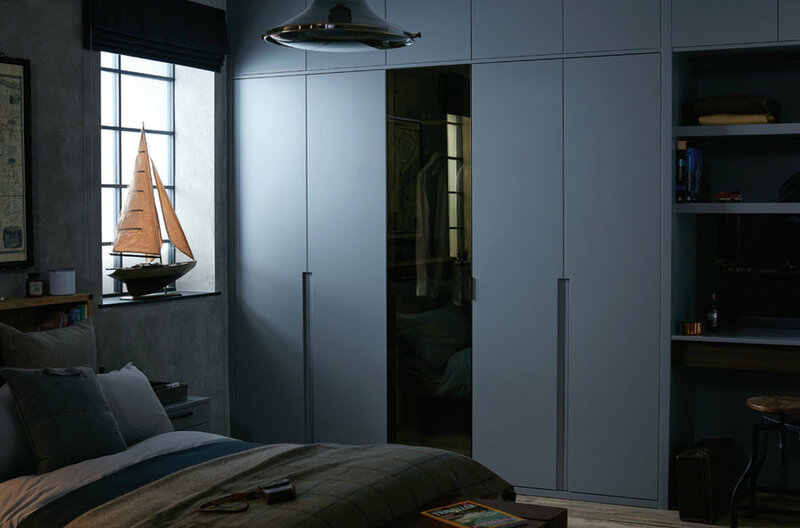 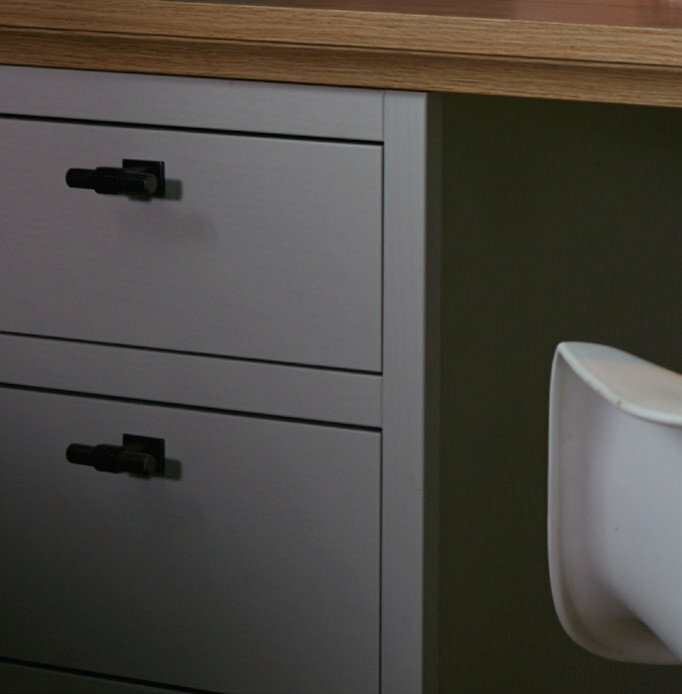 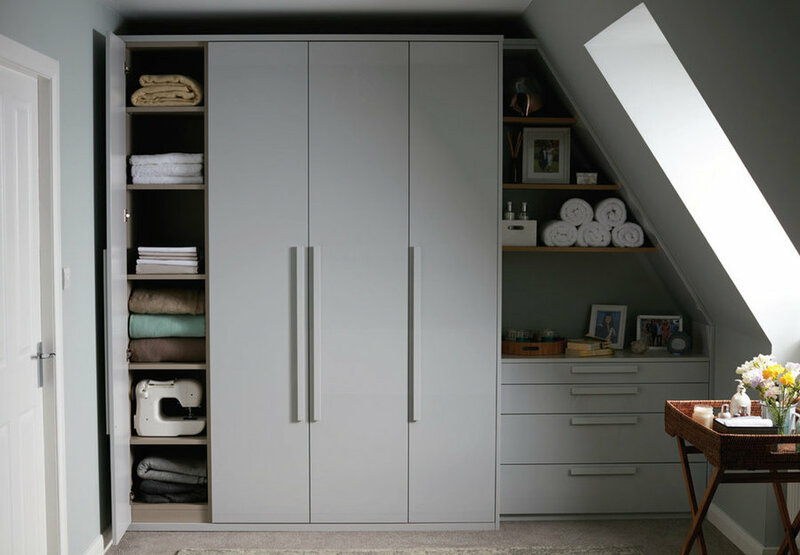 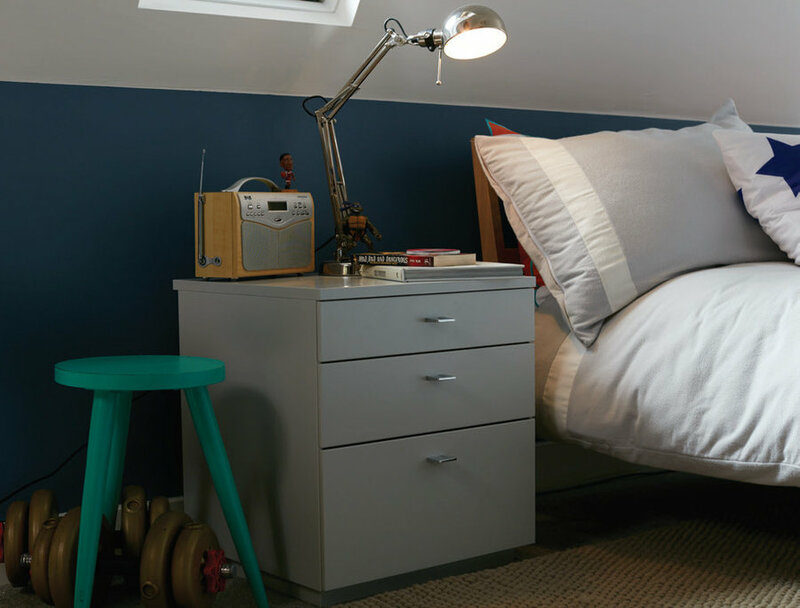 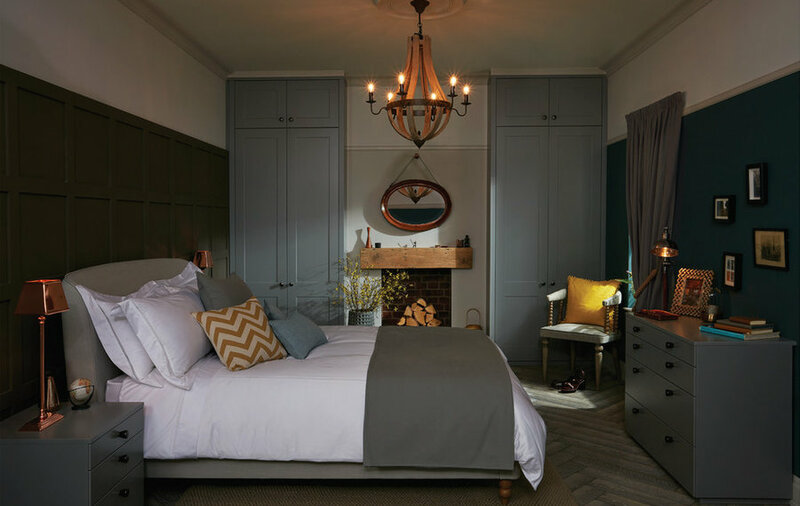 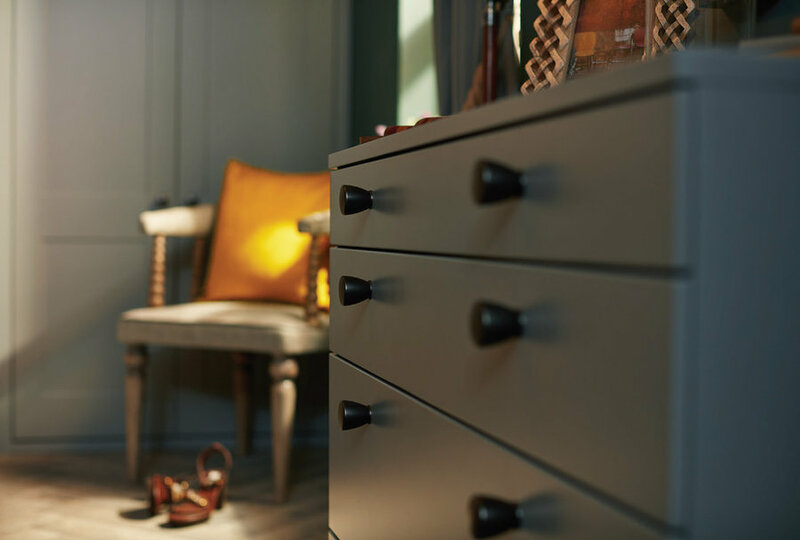 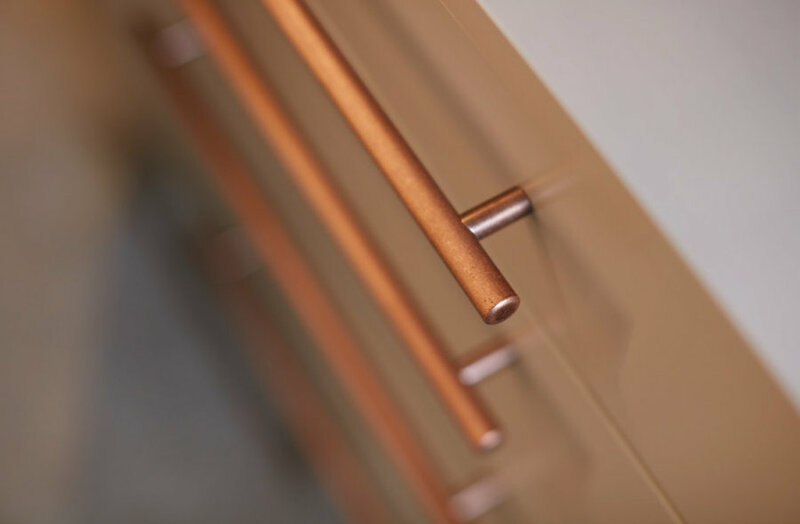 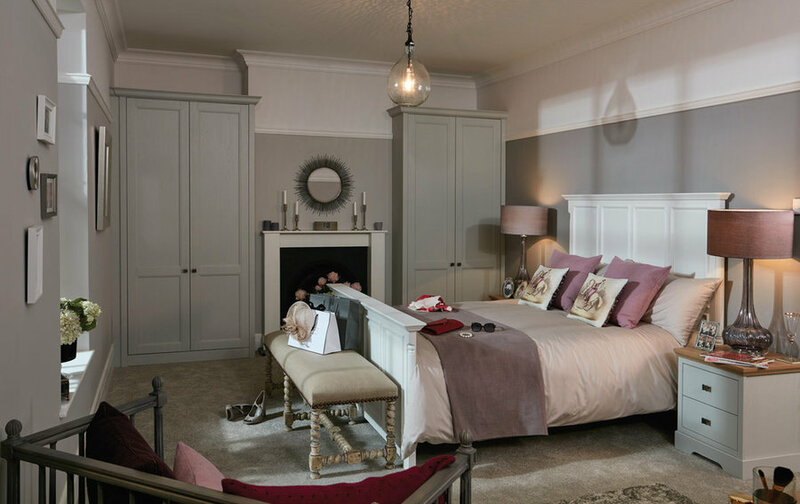 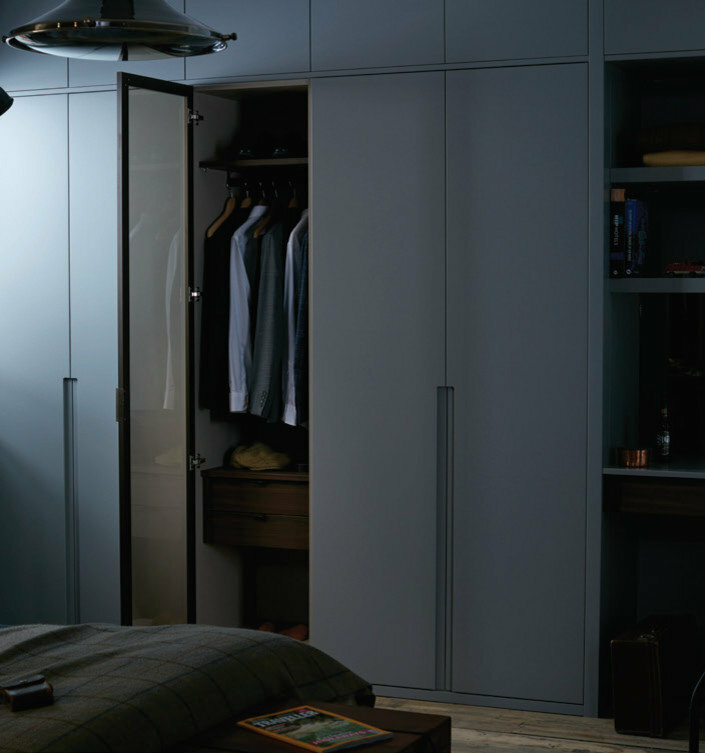 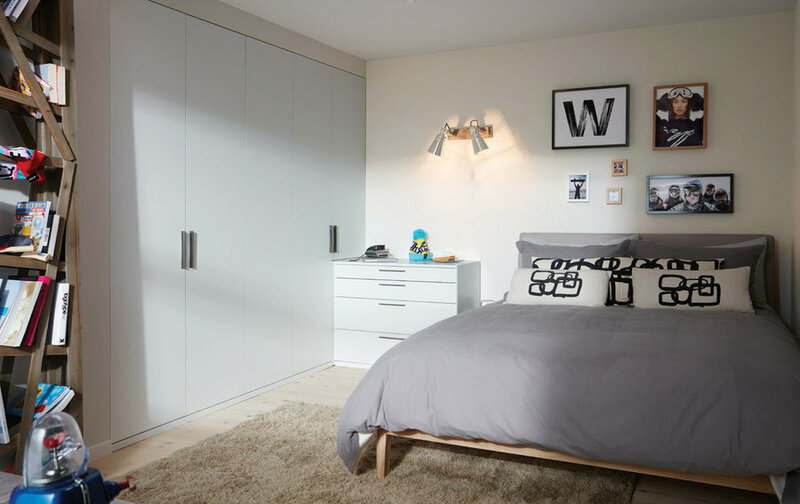 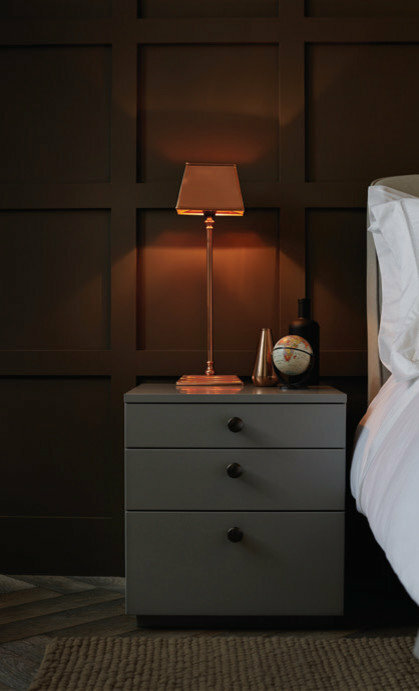 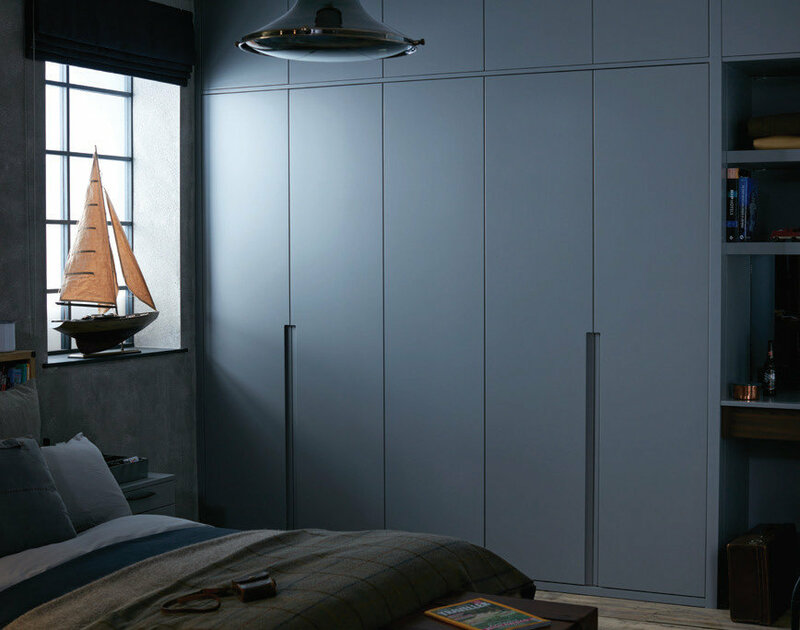 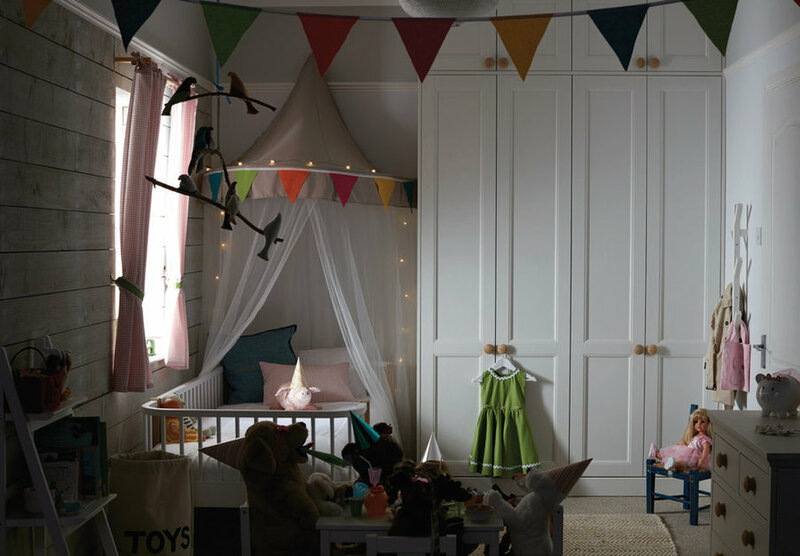 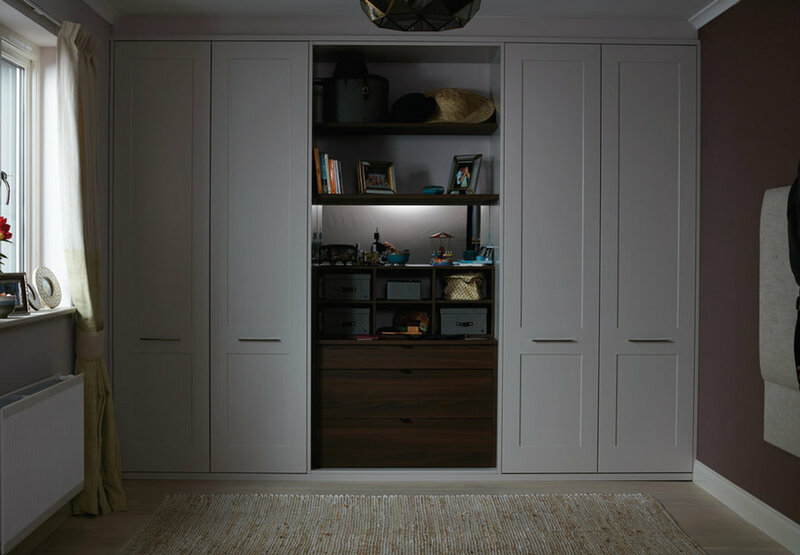 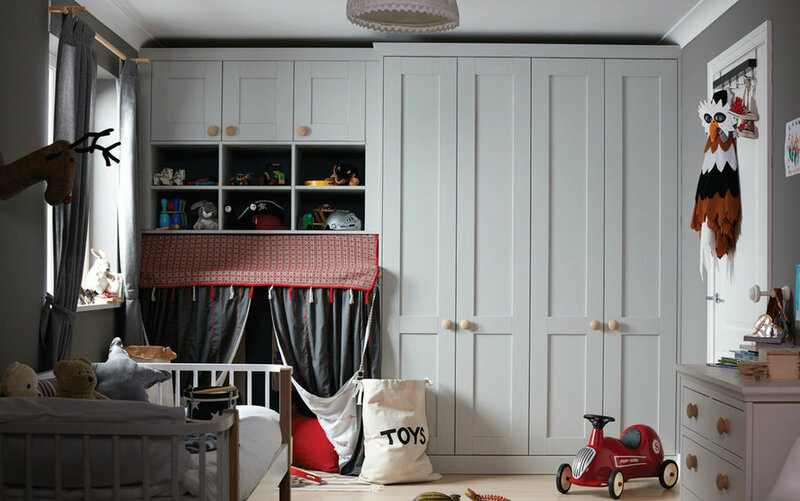 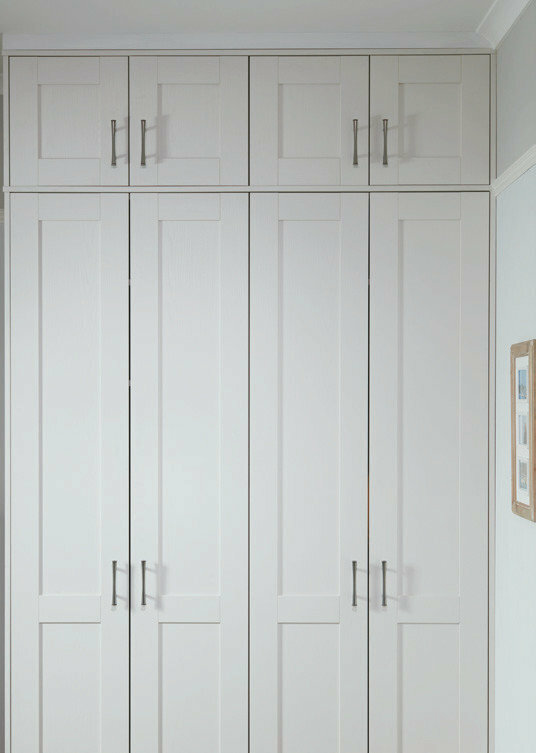 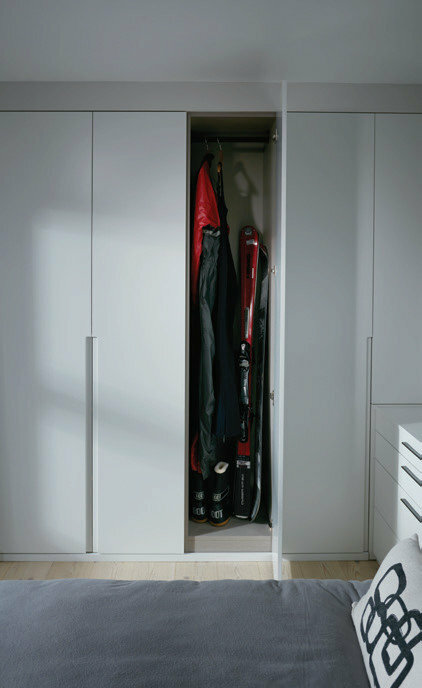 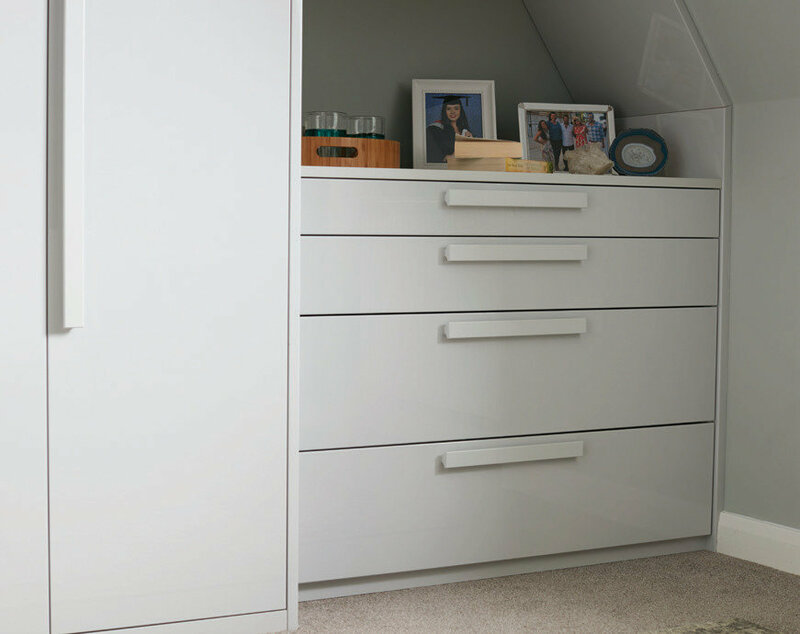 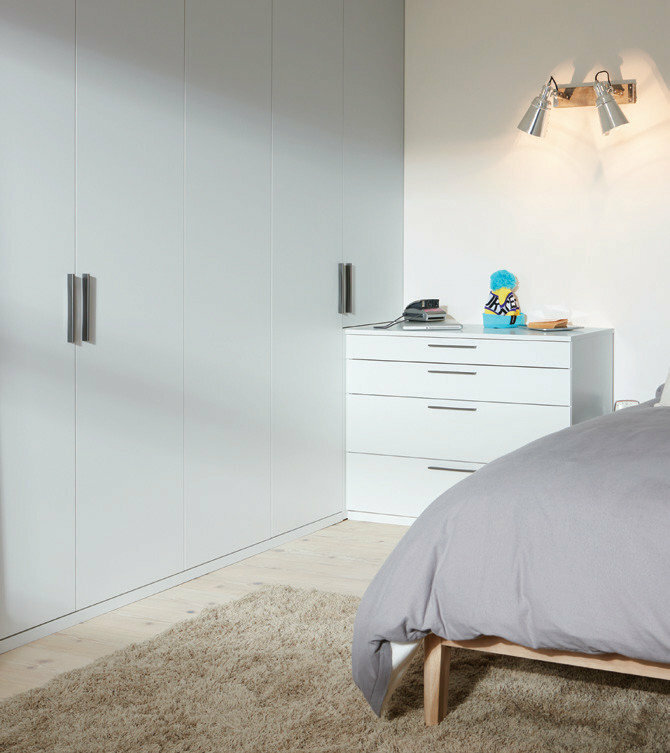 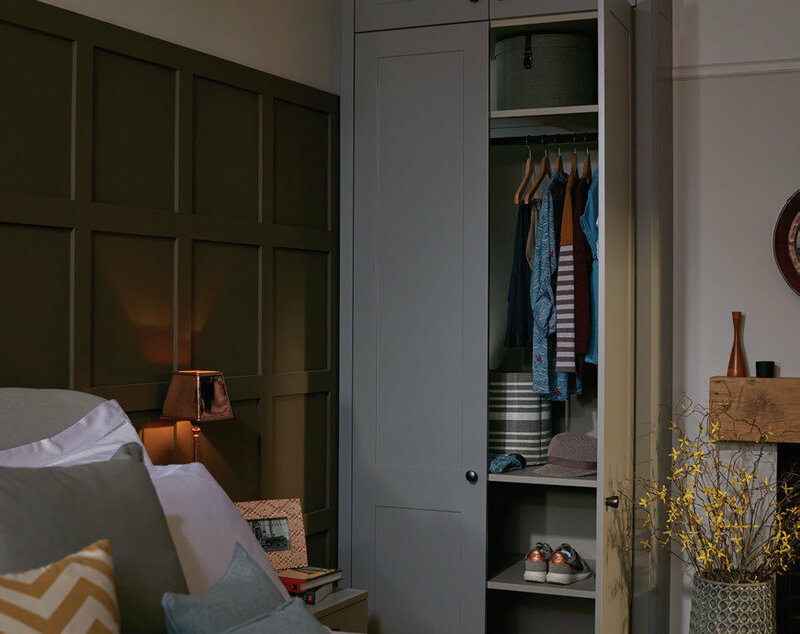 Your bedroom furniture should seamlessly balance design and functionality, and with that in mind our collection combines beautifully finished modern and classic furniture, with clever storage. 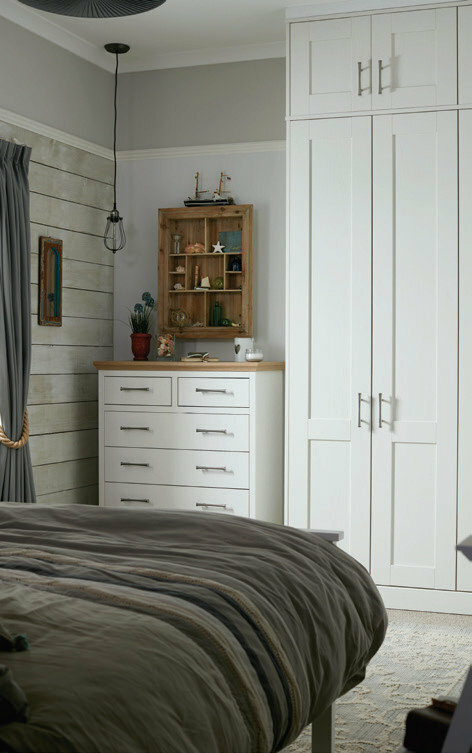 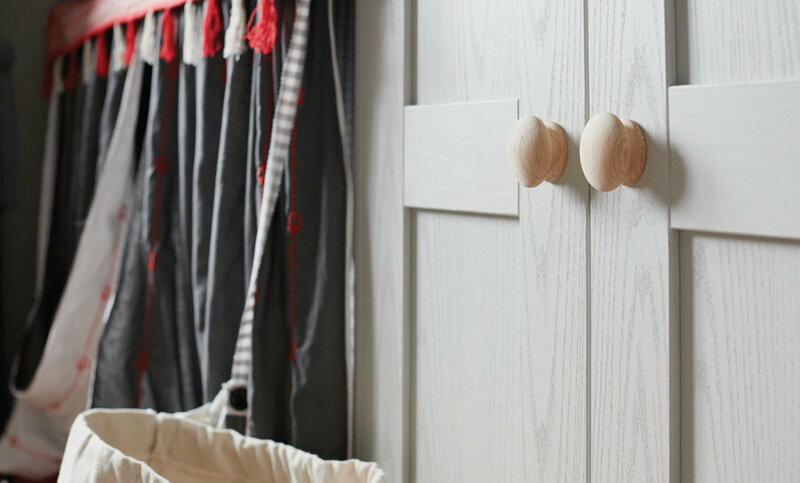 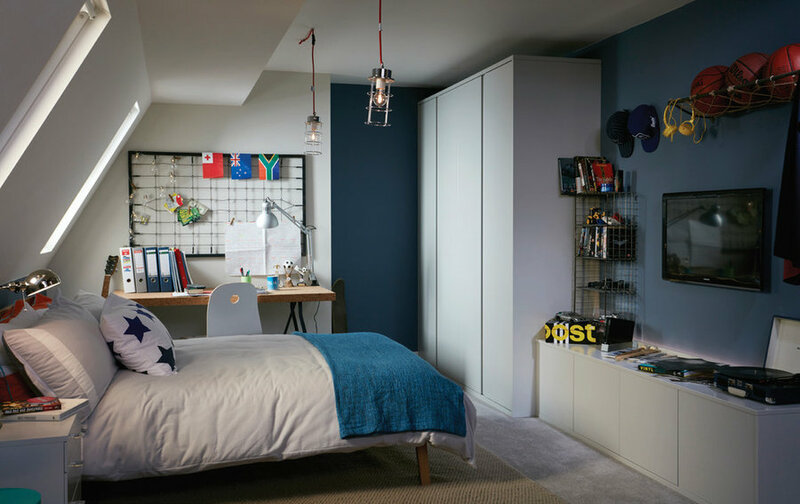 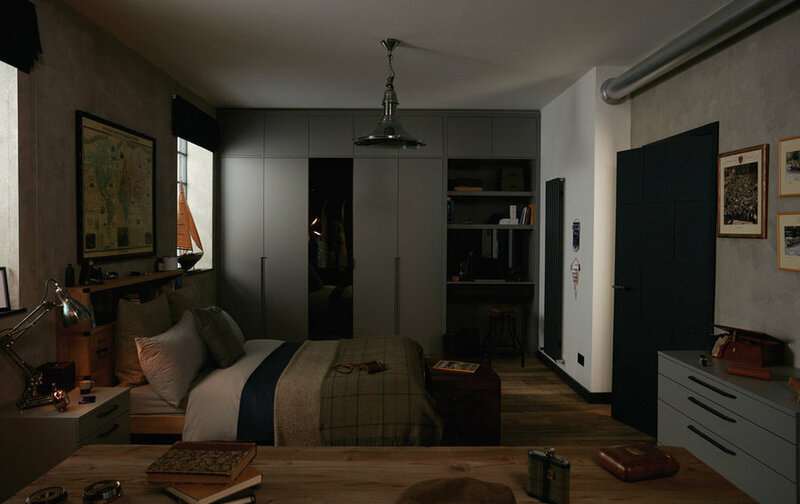 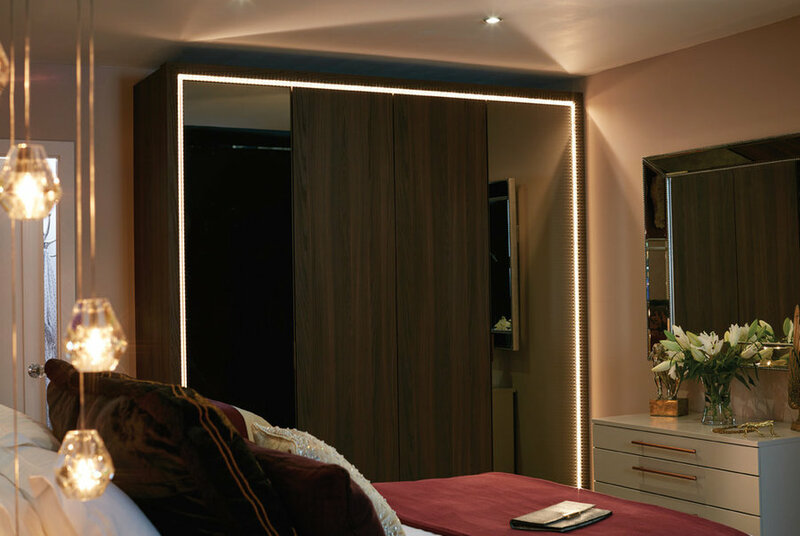 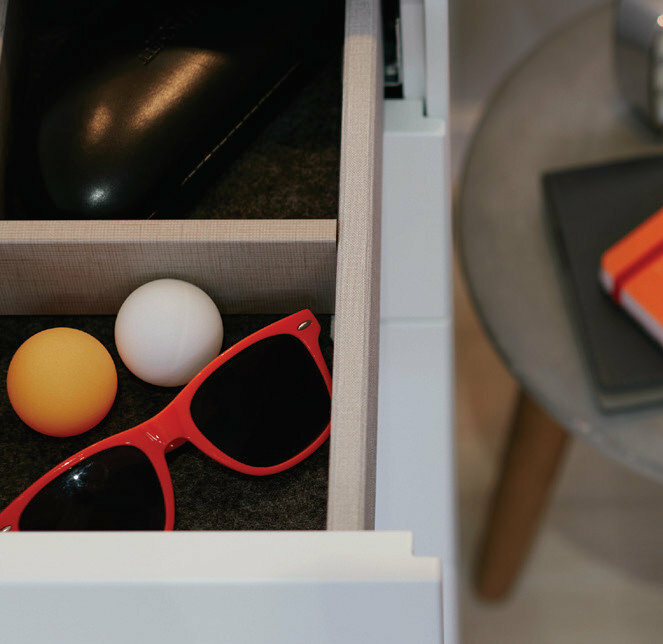 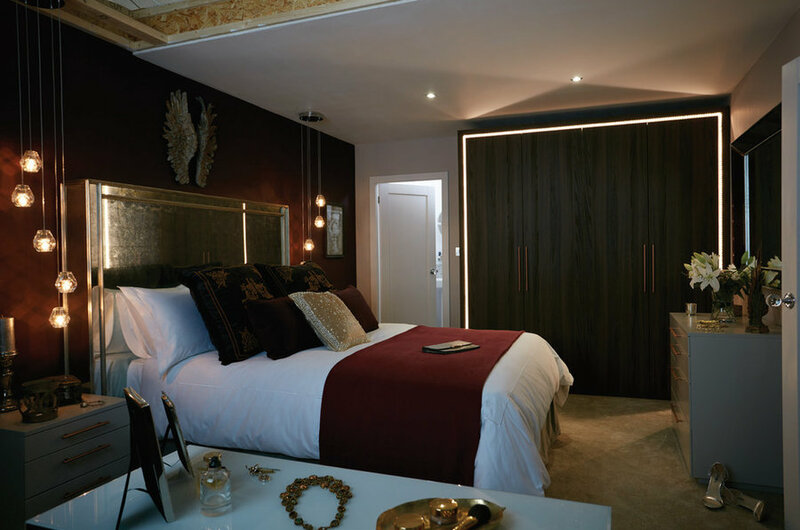 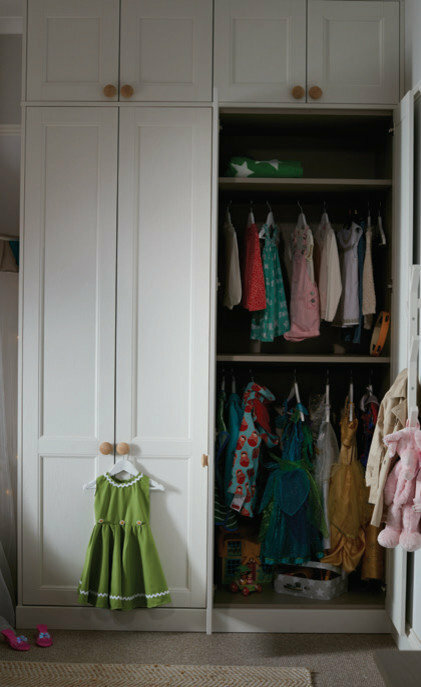 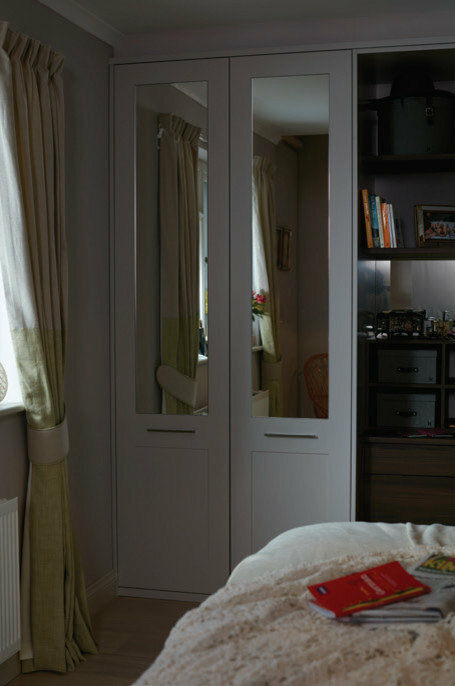 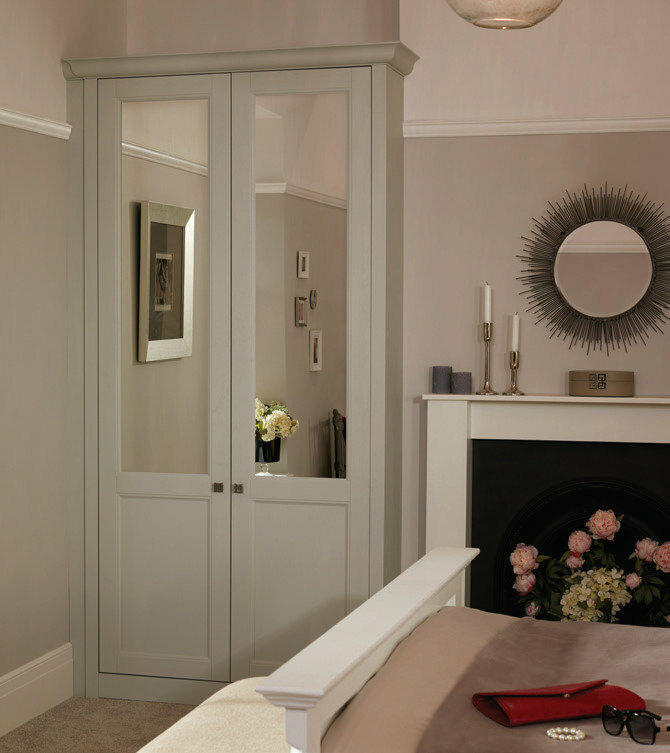 We understand that bedroom furniture should be versatile, flexible and fit perfectly within modern life.